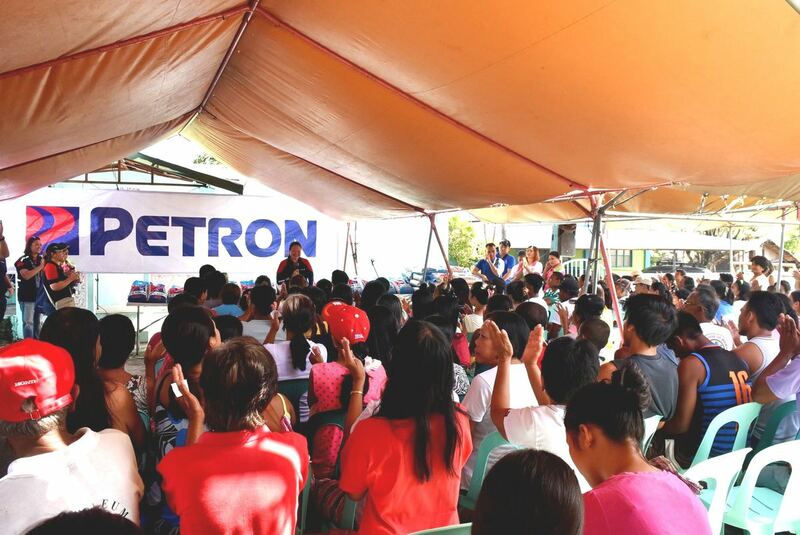 Nearly 3,000 families in Cagayan Province and Ilocos Norte, the areas hardest hit by Typhoon Ompong, were given assistance by Petron Corporation through its service station network in Northern Luzon. 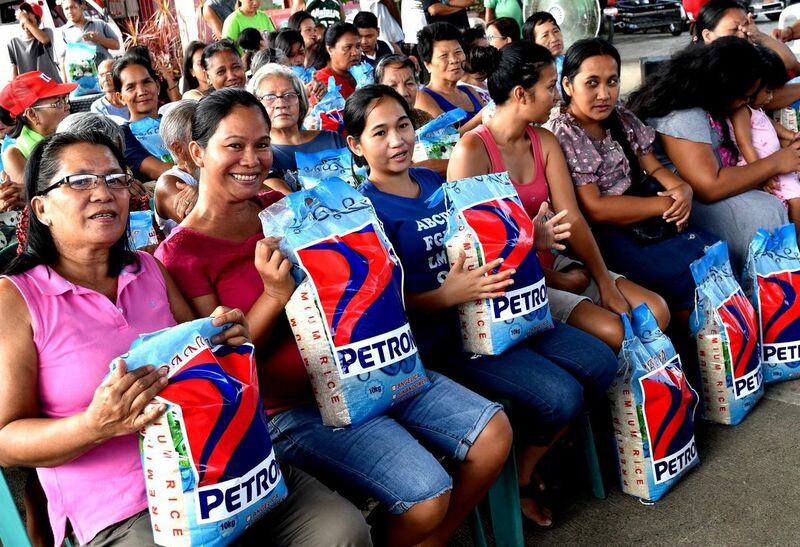 Around 30 Petron service station dealers spearheaded the distribution of 10 kilos of rice per family in severely affected barangays of Caaoacan, Cataban, Calayab, and Araniw in Laoag, Ilocos Norte, and in Gattaran, Cagayan. The areas have been identified based on data from NDRRMC as having the most numbers of families affected by Typhoon Ompong. 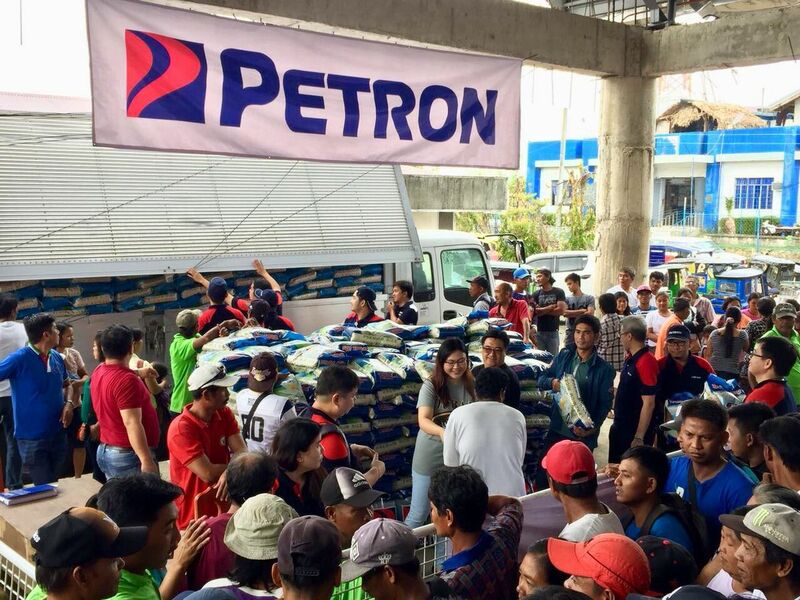 Petron has a network of over 500 stations in Northern Luzon alone, and was able to quickly recover from the damage wrought by Ompong to fuel relief and recovery operations across the area. 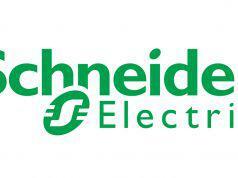 The relief operations support the Department of Energy’s (DOE) calls for the entire energy family “to put into concrete action the spirit of bayanihan” especially during times of calamity. 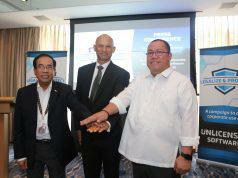 True to its promise of fueling hope, Petron has consistently taken the lead in responding to disasters. 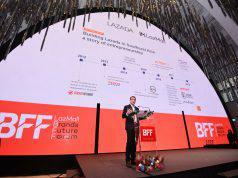 Next articleIs your Sheetfed right for your business?